At Mobile World Congress Shanghai, Nokia showcased its AirScale base station working with 4.9G technology to reduce network latency to less than two milliseconds, bringing performance closer to the latency levels 5G is expected to deliver. Nokia demonstrated the role of high-performance 4G technology on the path to 5G to ensure continuity-of-service when 5G technology is deployed. 5G will enable new applications, such as 'Industry 4.0' industrial automation, autonomous vehicles, remote healthcare and immersive virtual reality entertainment, each requiring massive bandwidth and extremely low levels of network latency. Initial deployments of 5G technology will be in highly populated megacity centers, where demands on existing LTE network resources from consumers and enterprises will remain high. 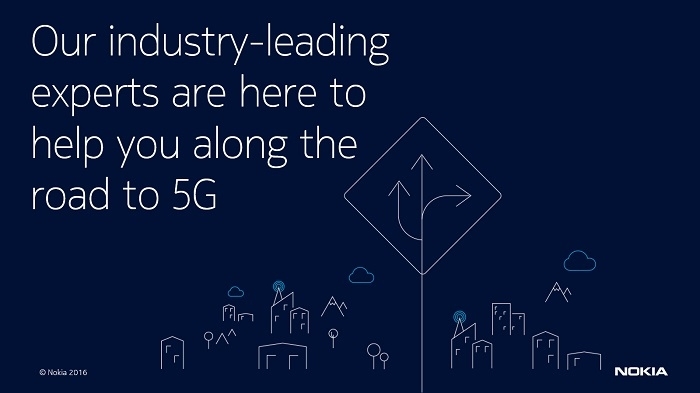 By moving the performance of LTE networks closer to a 5G experience using Nokia's 4.9G technology, operators can support these higher-bandwidth applications on the path to 5G while ensuring continuity of service once 5G is initially deployed. In its demonstration at Mobile World Congress Shanghai, Nokia employed 4.9G to reduce network latency to less than two milliseconds using a feature that allows transmission time intervals to be shortened by 86 percent. 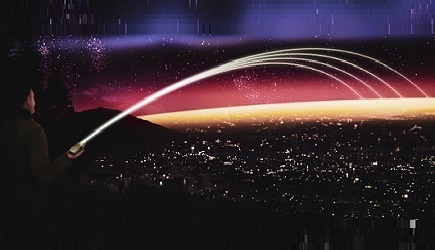 This leverages the Nokia AirScale base station, which will allow operators to support both 4.9G and 5G technology in a single unit to maximize speed and capacity as they migrate to 5G.